Beef Sticks for everybody! 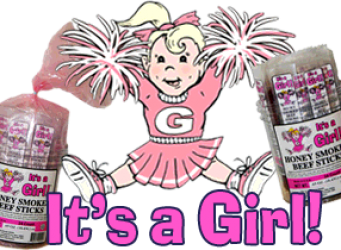 Celebrate your new arrival, with our one-of-a-kind beef sticks. 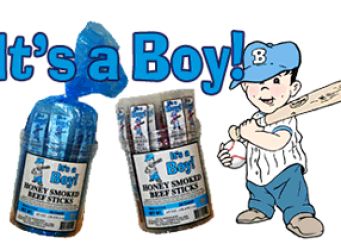 It’s a brand new baby boy… Beef Sticks for Everybody! 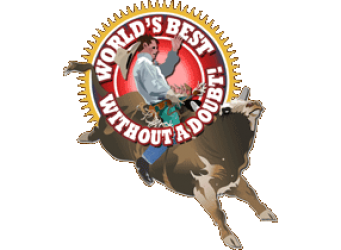 Best without a doubt! 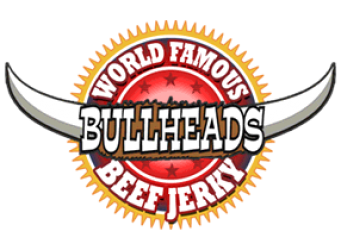 Bullheads beef jerky products are moist, tender and just busting with spicy flavor. 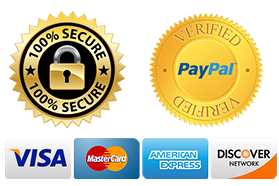 Farm fresh ingredients go into all our products. 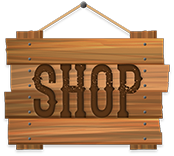 Whether it’s Honey Smoked, Hot Habanero Chipotle, or even Jalapeno… all of our ingredients are farm fresh, right down to the Moo… !!! 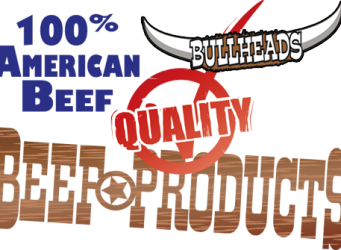 Bullheads products are made from 100% American Beef. 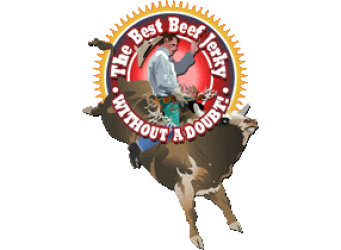 Select cut 100% beef from right here in the good ol’ USA! 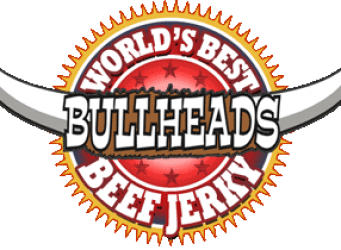 Bullheads Beef Jerky and Beef Sticks -Real food for a real Snack. 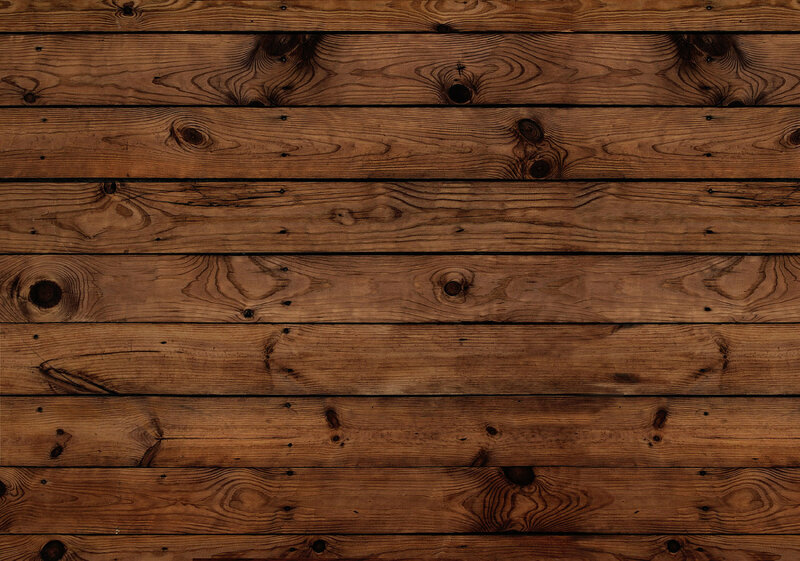 A rootin’ tootin’ roundup of fun snacks!